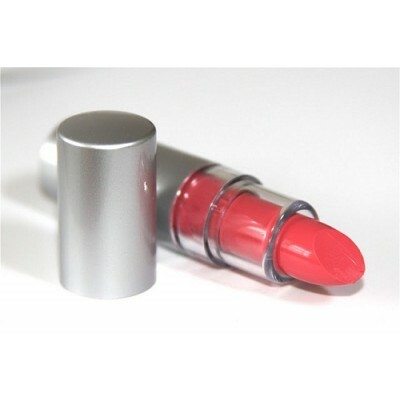 Madly Matte Lip Gloss provides rich color in a matte finish for all day wear without drying. 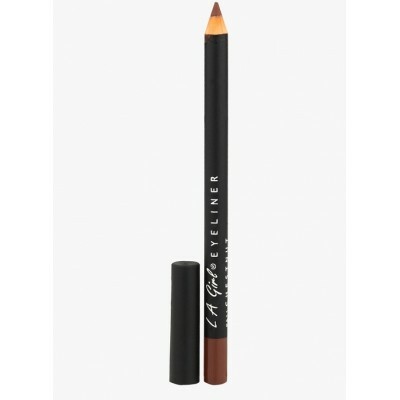 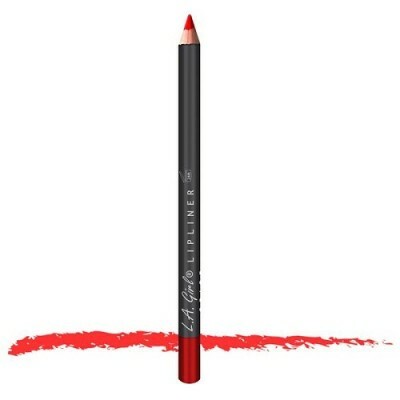 It goes on as a highly pigmented liquid and dries to a smooth matte finish. 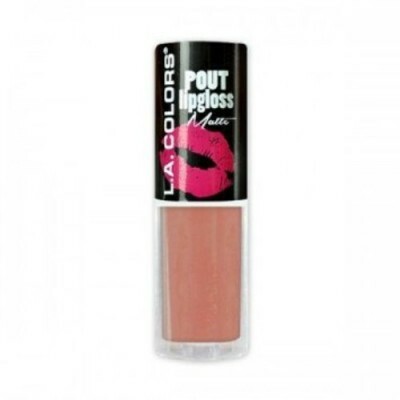 Lips are colored in velvety perfection that lasts.